Speaking about dim-sums, my makan buddies are forever raving about Swee Choon, a well-known and established local restaurant which has opened its doors since the 1960s. As a huge dim-sum lover, I knew I would be sorry if I gave this a miss. 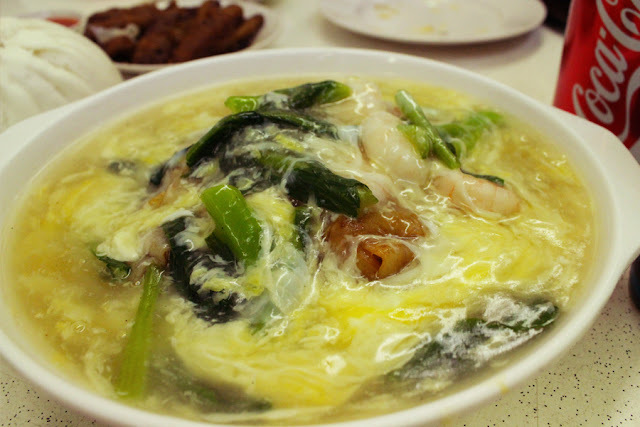 Located at the heart of Jalan Besar, in the district of Little India, Swee Choon is well-known for delicacies such as xiao long bao, la mian and various Hong Kong and Shanghai dim-sum. Opened from 6pm to 6am to serve your dim-sum cravings even at the wee hours, be not surprised to see long queues starting at approximately 5.30pm. 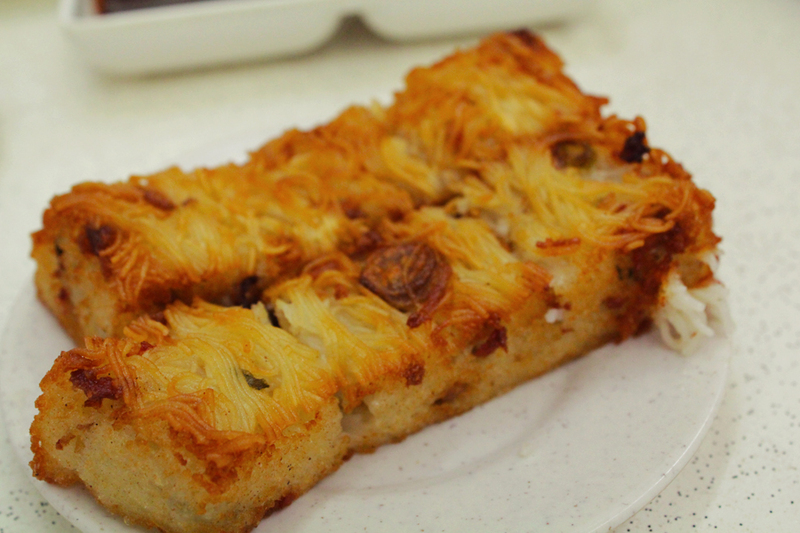 One of their signature creations, Swee Choon Mee Suah Kueh (S$2.00 for 2) - deep fried vermicelli cake with crispy brown skin, while the interior is soft and steamy. Although one might think that noodles and cakes are not quite a match, but I dare say that this uniquely scrumptious dish will prove you wrong. 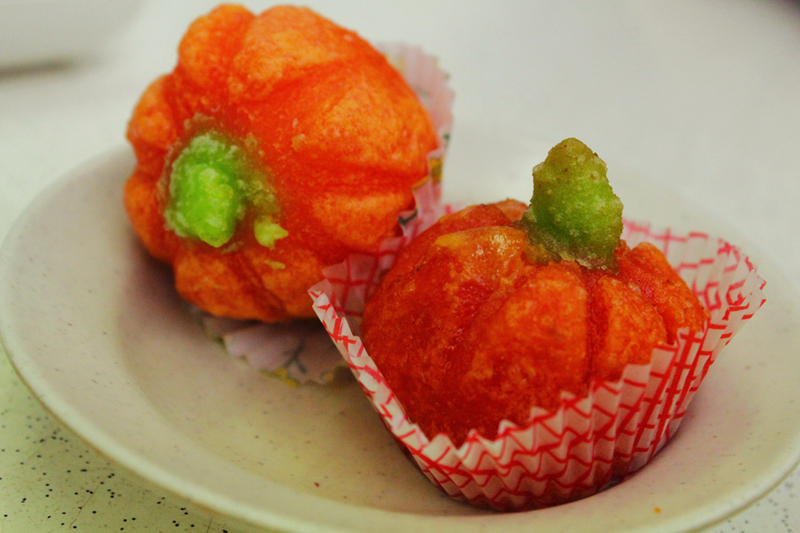 Their Fried Custard Pumpkin (S$1.80 for 2) is decent with a slight tinge of sweetness. However, the skin is too thick and starchy for my liking. 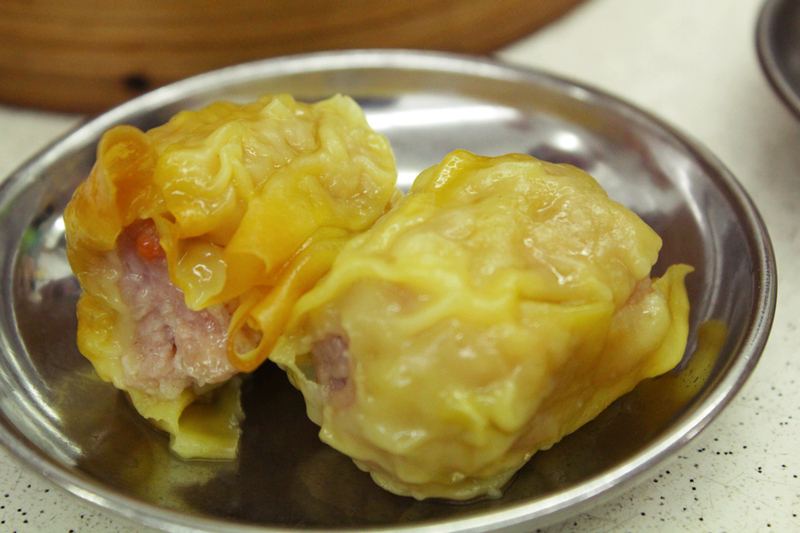 The classic Siew Mai (S$1.80 for 2) is slightly longer than standard and tasted decent, the meat is a little over-minced, resulting in the lack of different textures. I prefer the ones at 126 Eating House much more. 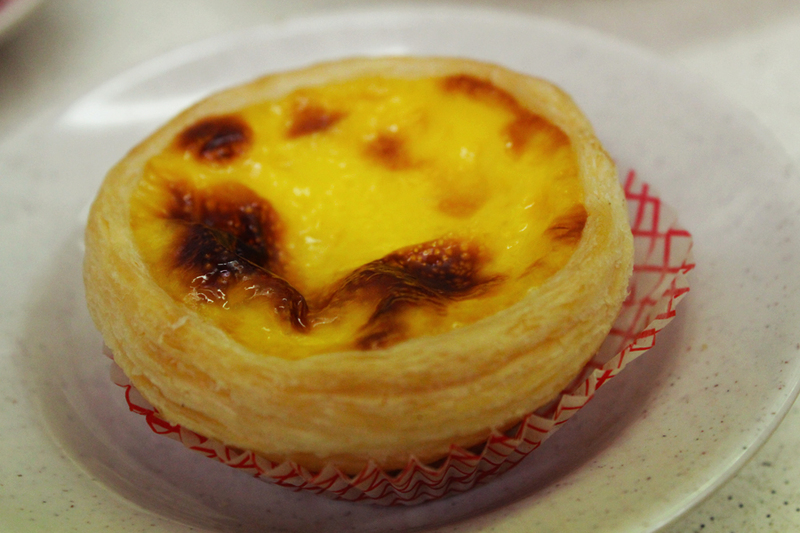 Their Portugese Egg Tarts (S$2.60 for 2) are one of the better ones out there. The crust is nicely baked and flaky, the egg filling is soft with just the right amount of sweetness. 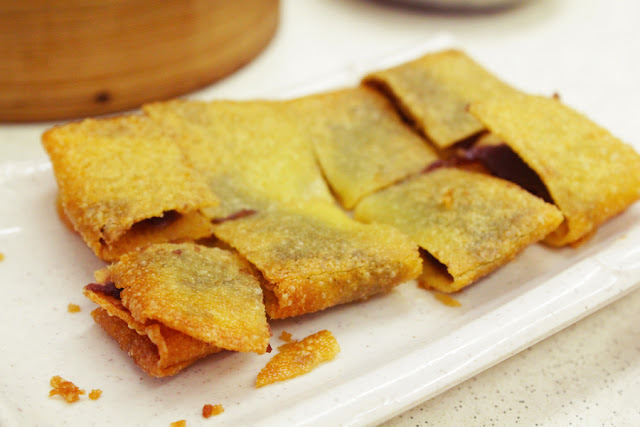 My favourite is their Red Bean Paste Pancake (S$4.80) - sweet red bean paste enclosed in a thin layer of crispy skin. Trust me when I say the crunch is loud and how I wished they'd serve a scoop of good chocolate ice cream with this. 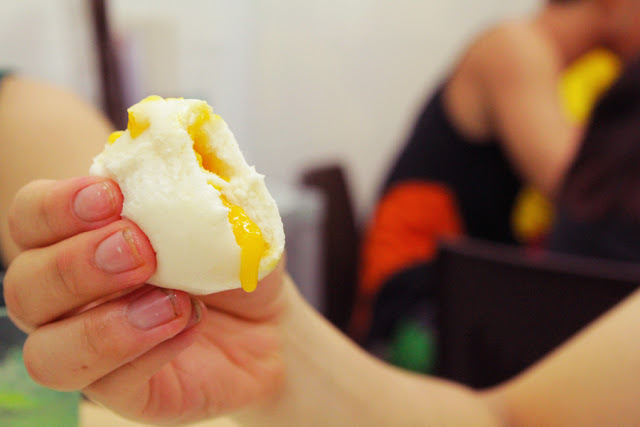 Another must-try is their signature Steamed Salted Egg Yolk Custard Bun also known as "Liu Sha Bao" (S$3.00 for 3). The rich sweet custard explodes when you sink your teeth in it. The saltiness of the yolk and sweetness of the custard complemented each other, making this one of their winning dishes. Another of their speciality, Swee Choon Big Pau (S$1.60) is another winner. 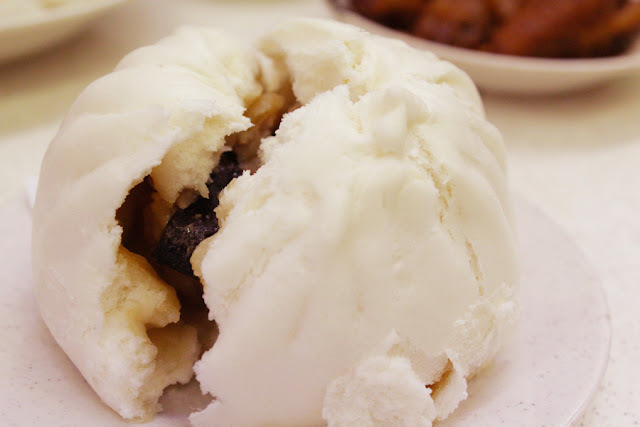 Big fluffy chinese bun filled with minced pork, a piece of chicken, egg and half a shitake mushroom. Best to eat it while it's hot. 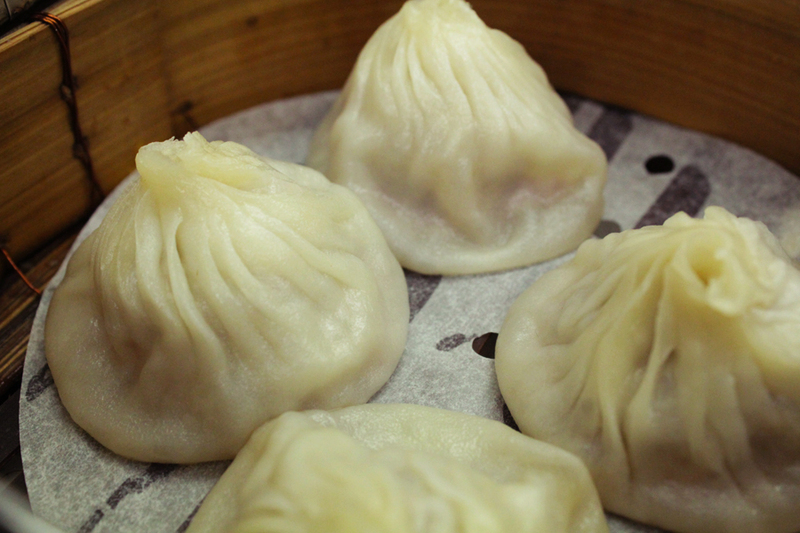 And of course, what we came for - Shanghai Xiao Long Bao (S$3.80 for 4). The skin has the right thickness (although it sticks a little) and the sufficient broth was awesome. Definitely one of the better ones you can find in Singapore. 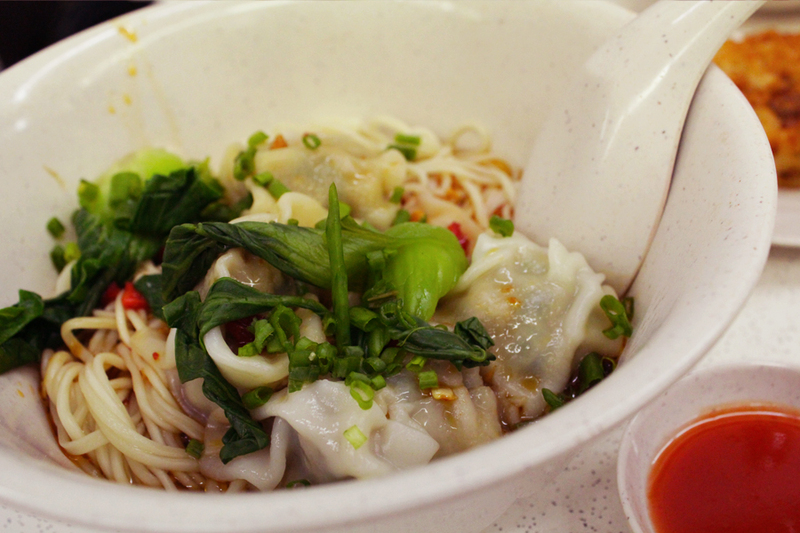 We also ordered the Sichuan Chilly Oil Wanton La Mian (*S$4.80). 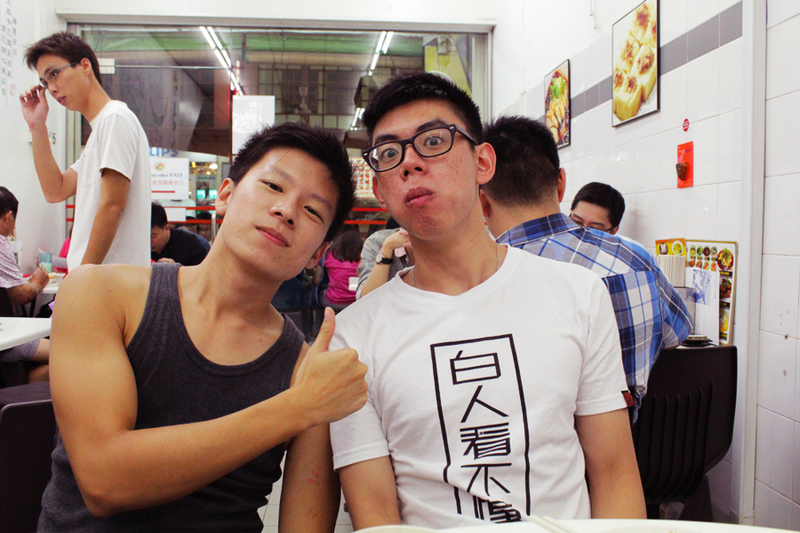 The noodles were a tad too starchy for usual la mian, but the wanton is good. Overall, Swee Choon proved to be worthy of a dim-sum paradise. 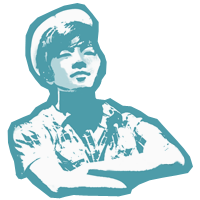 A great dining place for family gatherings or friends outings. 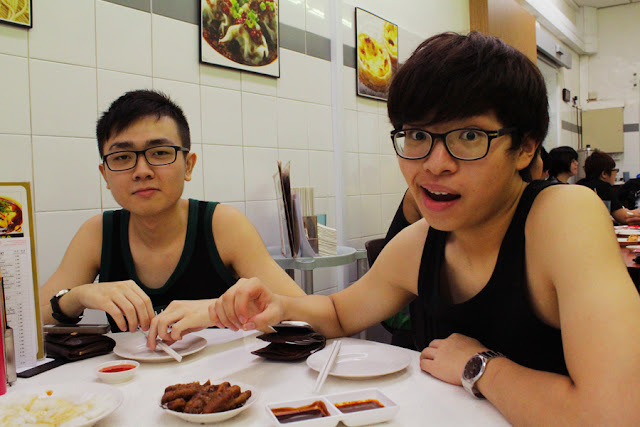 Or if you simply want to have your late-night or early hours dim-sum fix, Swee Choon is the place to head to. 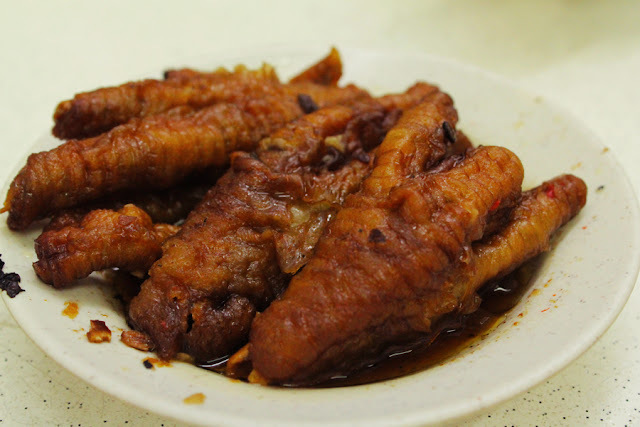 Check out my other favourite dim-sum place (126 Eating Place) here.